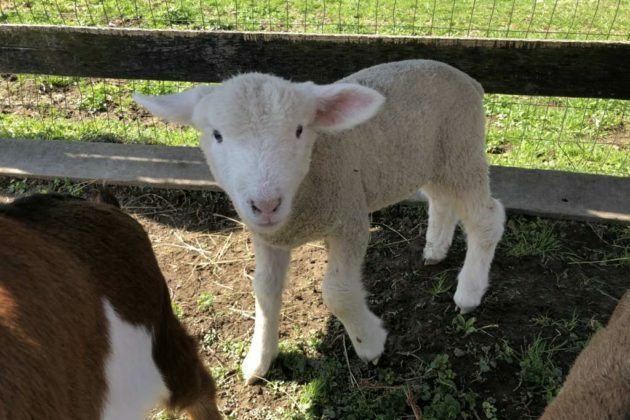 A 4.2-square mile town once blanketed by dairy farms is poised for remaking as the oncoming train approaches next year. And much of that remaking is in the hands of eight property owners whose nine parcels eclipse to create a crescent at the door of the future Metro station on 12530 Sunrise Valley Drive. 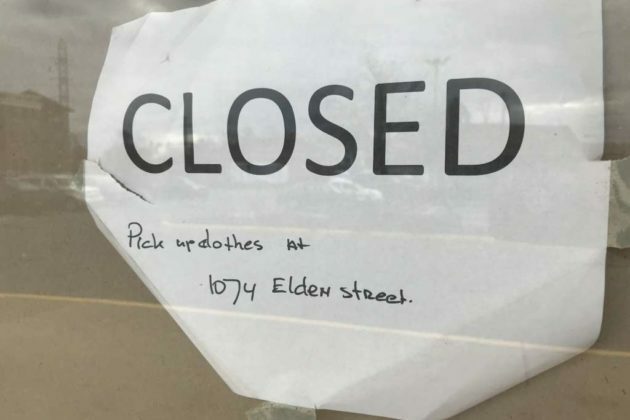 So far, the parcels, which have slowly slipped into suburban malaise, are relics of what town officials hope will soon be a bygone era. But if the pace of development thus far is any indication, it’s no surprise that Stanley Martin’s residential project, called Metro Square (625 Herndon Parkway), was the first to break ground. It is now nearing completion and prices for two-to-three bedroom condos start from $519,000. 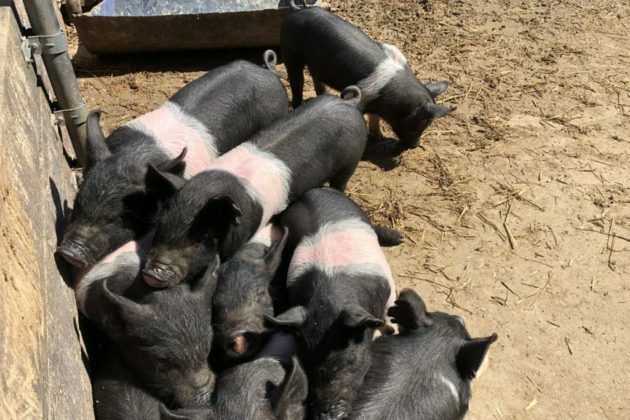 It wasn’t until earlier this month that the kind of project that planning officials hoped will help remake the town got the necessary approvals to move forward by the county. A major development came this week: Nearly four years after Penzance first submitted plans, the company is moving forward with redeveloping a stodgy office building into an urban block with retail, a garage, a mid-rise residential building, a high rise residential tower and a high rise office tower. A total of 475 residential units will be built. Town officials and developers hope the Penzance project will set the stage for an unprecedented volume of high density development. 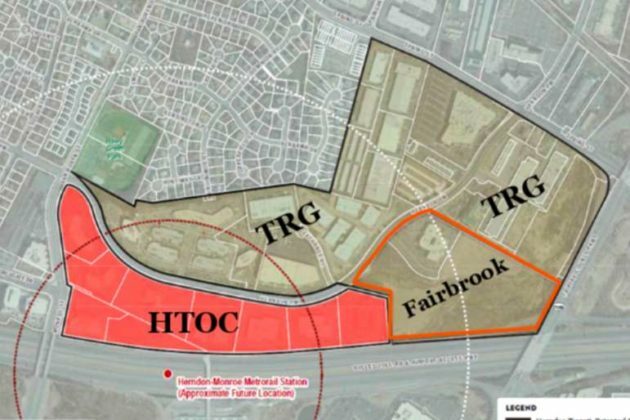 A revised application by Quadrangle, the owners of the land to the east of Metro known as Fairbrook, is also expected in the coming weeks. The low-intensity project would bring a mixed-use center to the greenfield area. Not much of it is developable due to the presence of flood plain and resource protection areas. Still, even as phase two of the Silver Line opens next year, the development contemplated by the Town of Herndon’s transit-oriented plan will live its full glory on paper for now. 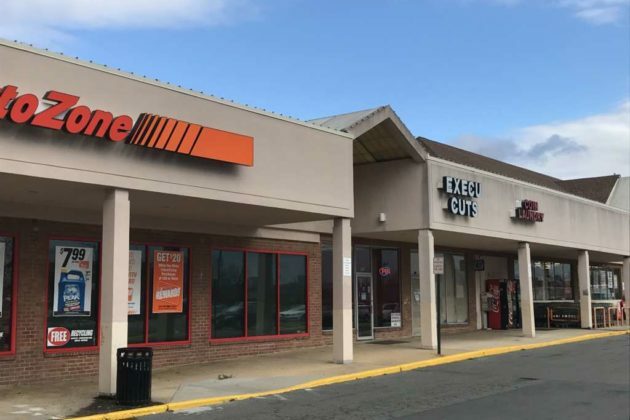 Dennis Holste, the town’s economic development manager, says the area slated for major transit-oriented development — the Herndon Transit-Oriented Core (HTOC) — will likely be built out by 2035. 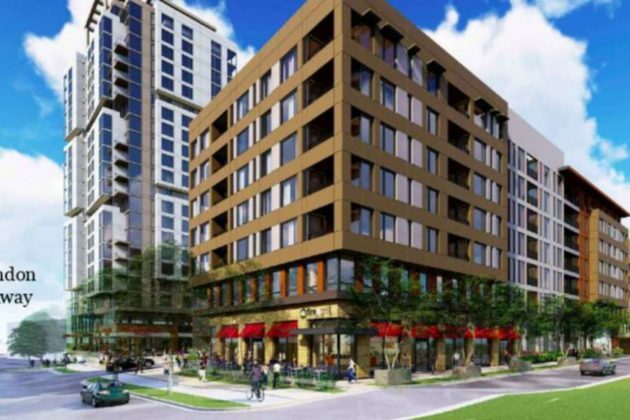 Given the stagnant demand for office space — a woe whisking its way down phase two of the Silver Line — Holste says residential development is likely to go in first. 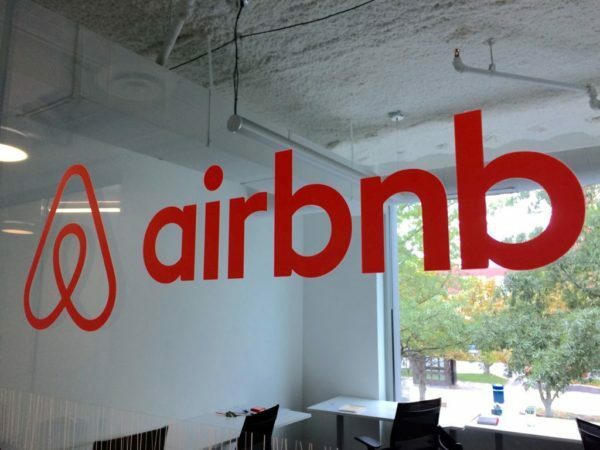 He predicts the office sector will pick up as new tenants enter the market. 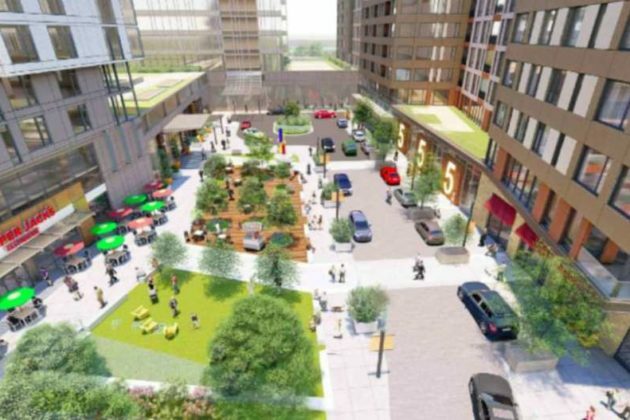 Big names like Google — which recently announced plans to move into Reston Station — would be major game changers. The slow place of development could mean more time to manage growing pains. Already, congested roads and overcrowded schools are a concern. A major $105 million renovation of Herndon High School is nearing completion. Most public amenities are planned on the Fairfax County side of the station, which has an entrance between 575 and 593 Herndon Parkway. 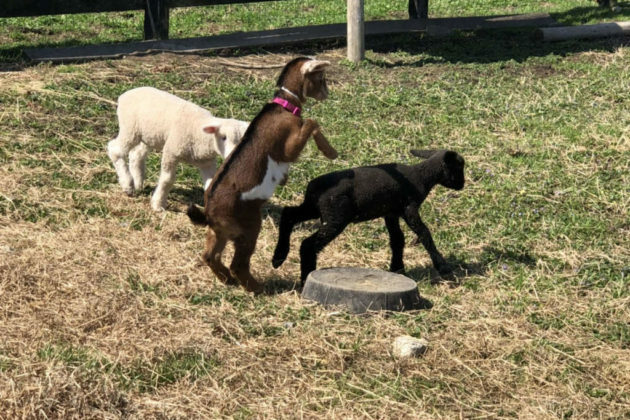 The other side is privately owned. 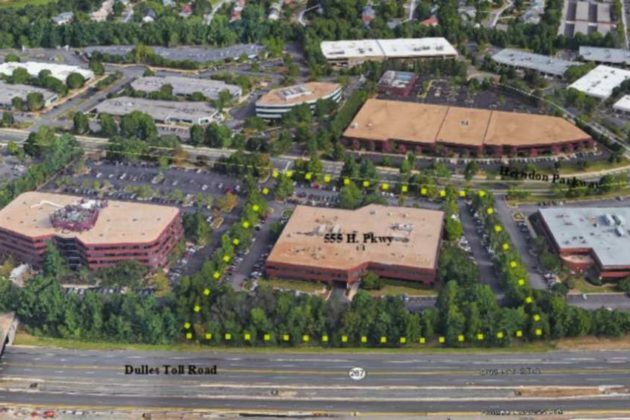 The Virginia Department of Transportation is leading an effort to redesign Spring Street between Fairfax County Parkway and Herndon Parkway. Planning officials are now looking into buying the right-of-way needed to make the project possible. 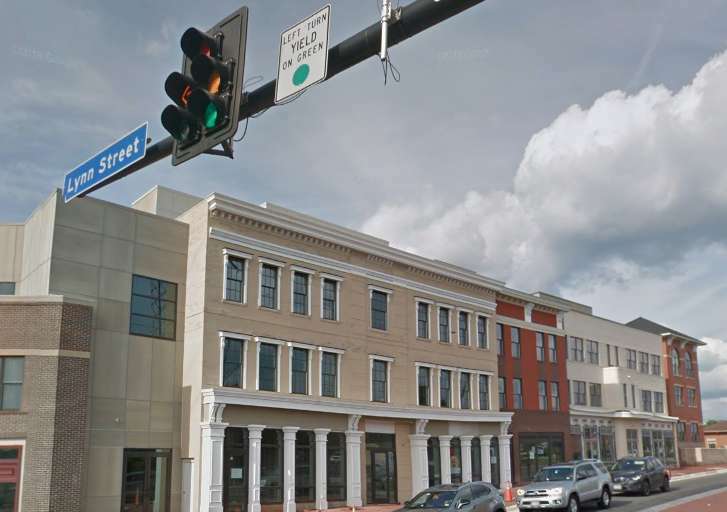 Following that project, a redesign of Elden Street is planned. Though off the path of Metro, officials hope pedestrian connections and the reputation of a redeveloped downtown will bring riders to the area. Pull-off areas are also planned along Herndon Parkway near the Metro station to allows cars to pull off from traffic and pick up or drop off commuters. 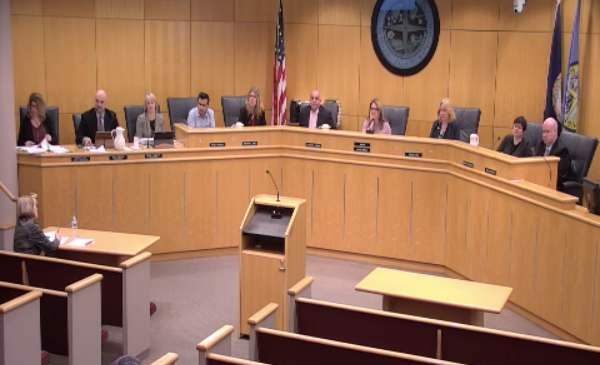 The town is also working with the Fairfax Connector to add bus routes to “make certain that as many people as possible have access to bus service to Metro.” said Lisa Gilleran, the town’s director of community development. In county meetings, town officials often stress that the Town of Herndon will not be another Tysons or another Reston after the Silver Line weaves itself into the town’s fabric. 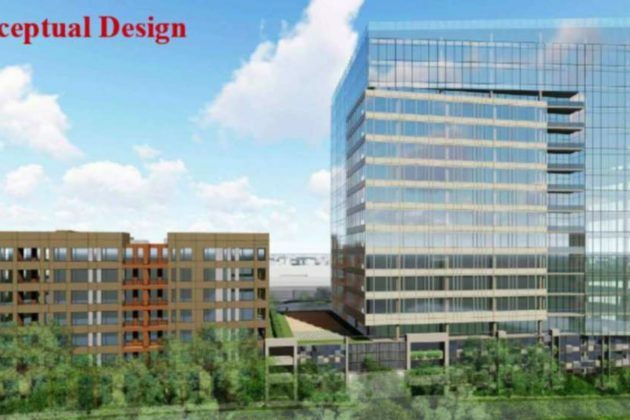 So what will the character of the area surrounding Herndon’s Metro station be? Most officials hope the area’s small town vibe will remain preserved. “Unique in Northern Virginia, Herndon has an historic downtown with an authentic “sense of place” within one mile of the metro station; this complements the higher density alternatives available around our metro station. 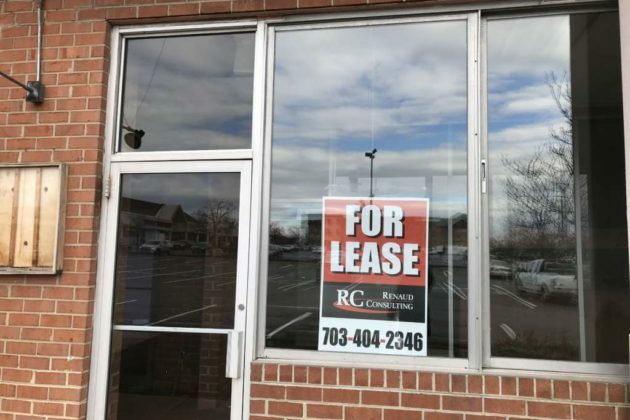 Factor in other parts of Herndon, such as our vision for the South Elden area, and Herndon is uniquely positioned to offer existing and prospective businesses several options for growth and development,” Holste said. Much of that character could come from a wide promenade that will greet riders as they exit Metro and extend up to Herndon Parkway. The pedestrian-friendly gateway hasn’t been designed yet. Town officials hope to pay tribute to Herndon’s history by including signs about the area’s significance. Gilleran also says that much of Herndon’s uniqueness could come from having a mix of developers create an urban block. They also plan to put in a raised cycle track along Herndon Parkway in lieu of putting bike lines in the street. Much remains up in the air. The town is planning to jumpstart discussions about an area slated for transit-related growth – also known as the TRG – beyond the auspices of Metro. 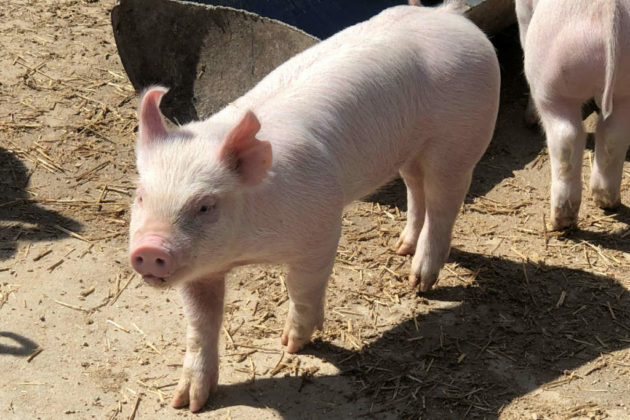 That process, which would set development goals for around 100 acres north of the downtown core, could begin as early as the summer. 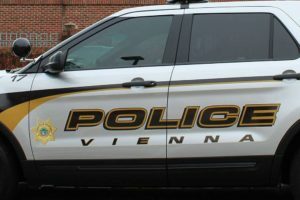 (Updated at 3:40 p.m.) A Herndon man is facing charges after Vienna police say he was caught placing posters for a white nationalist group around the town, Reston Now has learned. 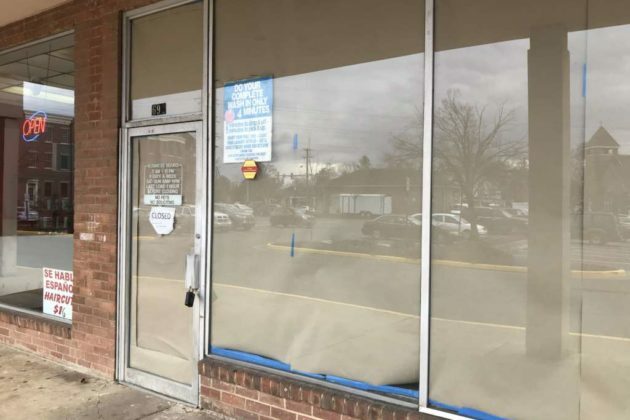 Patriot Front is identified by the Southern Poverty Law Center as a “white nationalist hate group.” It was described as a “political activist organization” in Vienna’s weekly crime report; an inquiry from Reston Now confirmed that Patriot Front was the group behind the posts. 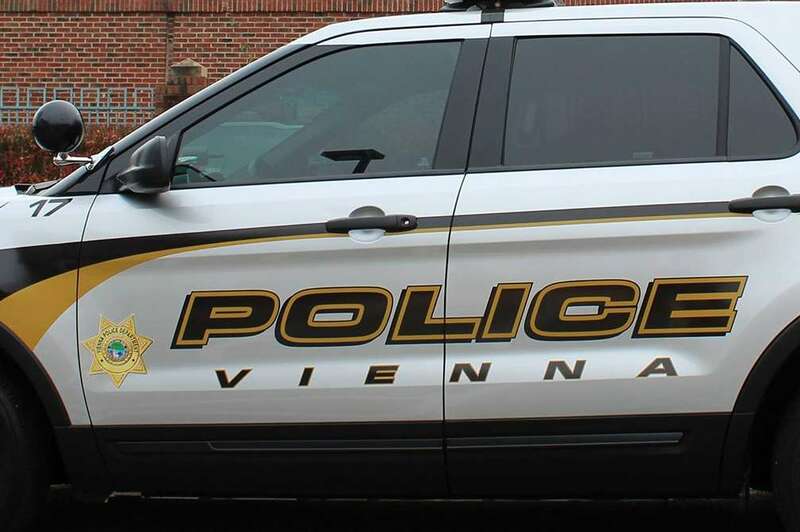 Police issued a summons to a 21-year-old Herndon man, Brendan Smith, for destruction of property, according to a town spokesman. 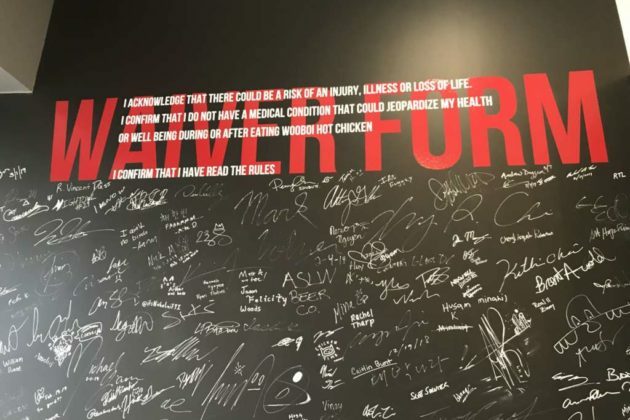 The man was released on his signature, the report says. (Updated at 2:55 p.m.) Diners at the Noodles World Kitchen in Herndon tonight (March 20) can support a local public school in Herndon. 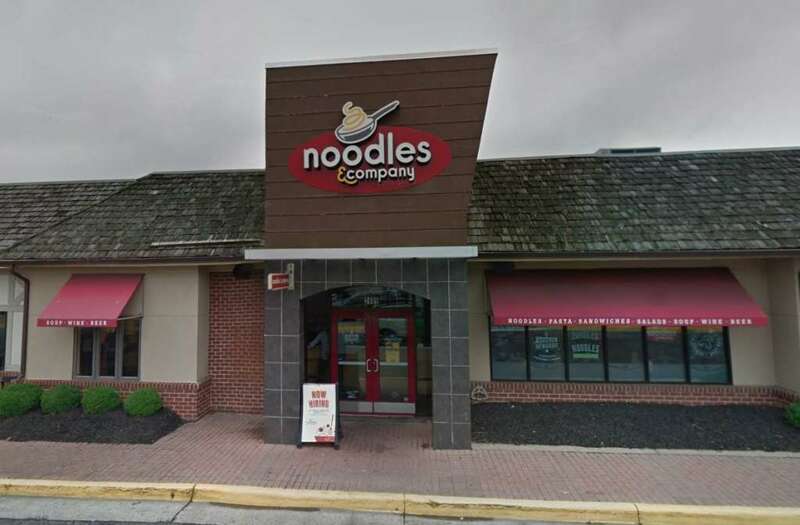 The management at the Noodles World Kitchen at 2405 Centreville Road will donate 25 percent of tonight’s sales to the Lutie Lewis Coates Elementary School. 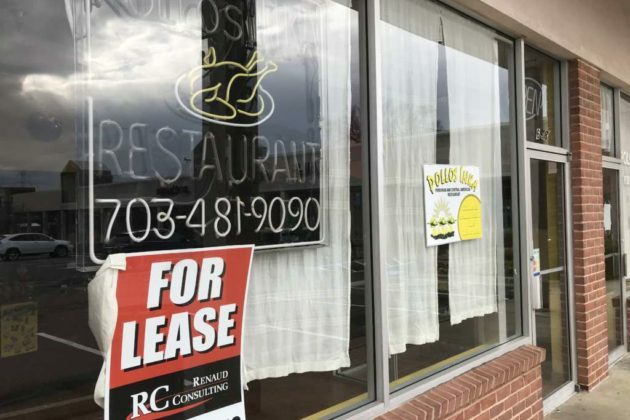 Customers who eat the noodle chain — formerly known as Noodles and Company — between 4-8 p.m. can tell the restaurant staff that they are supporting Coates. 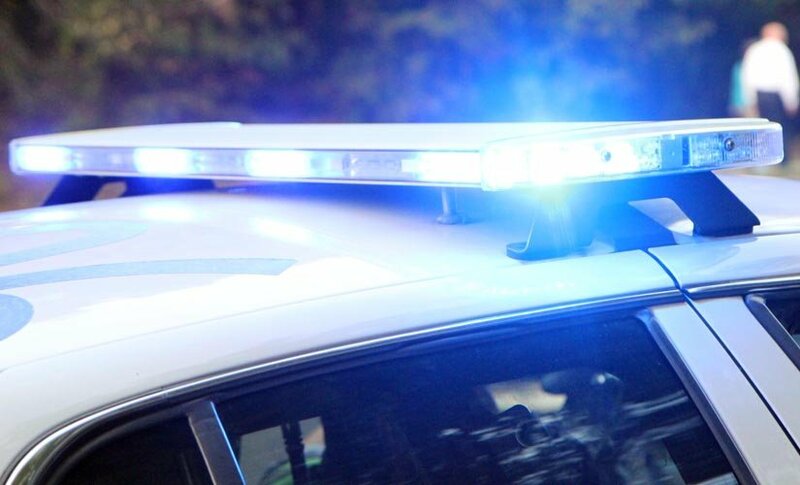 City of Fairfax police arrested a Herndon man after police received reports that his car rental had not been returned on time. 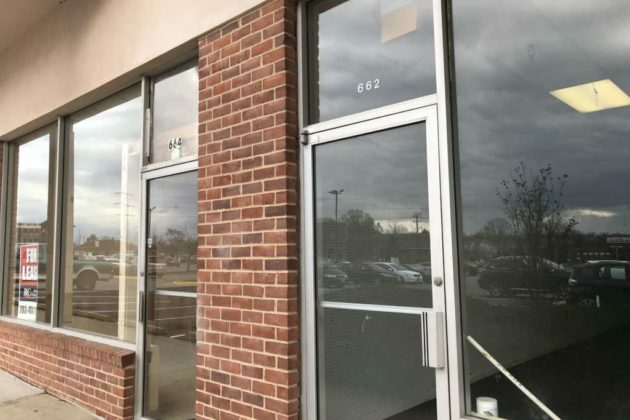 Police arrested the 32-year-old Herndon resident on the afternoon of March 7, the police report says. He is currently being held at the Fairfax County Adult Detention Center on a secured bond of $1,000. 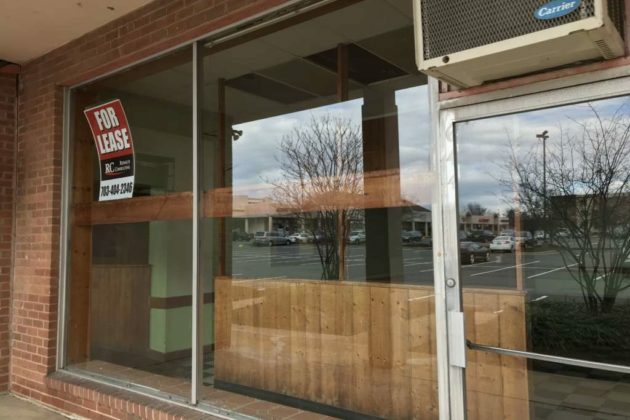 Painter Trisha Adams is setting up shop in Herndon’s Junction Square. According to her bio, the Californian started painting at age 44 when she decided to make art to fill an empty frame. Adams is known for her bright and colorful landscapes and still paintings, which often feature flowers, birds, boats or gardens. This will be Adams’ fourth gallery — she currently has her art showcased in Richmond; Sarasota, Fla. and Watch Hill, R.I. Her website says that the dates for the grand opening range from last Friday (March 15) to Sunday, March 31. Locals can check out her gallery at 708a Elden Street. 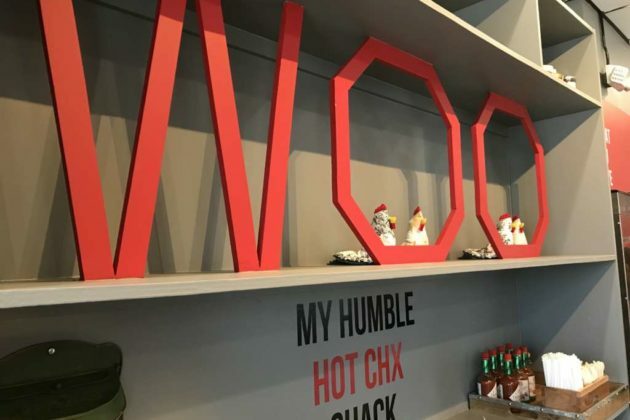 One month after Wooboi Chicken’s opening, Chef Minwoo says that the Herndon eatery still has lines out of the door in the late morning and even one diner who came down from New Jersey for a taste of the Nashville Hot Chicken. 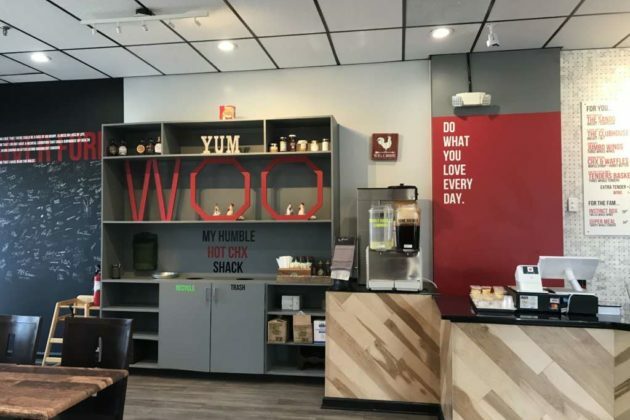 After pop-up locations around Maryland and Virginia last summer, Wooboi Chicken officially opened a brick-and-mortar spot in early February at 139 Spring Street, Suite 1. 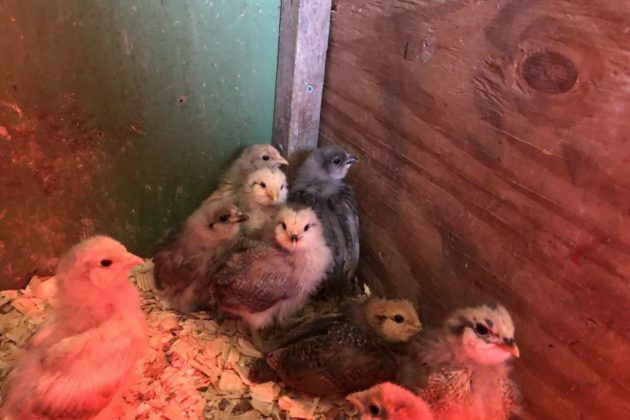 The chicken is free-range, does not contain antibiotics and is fried in peanut oil, according to its website. 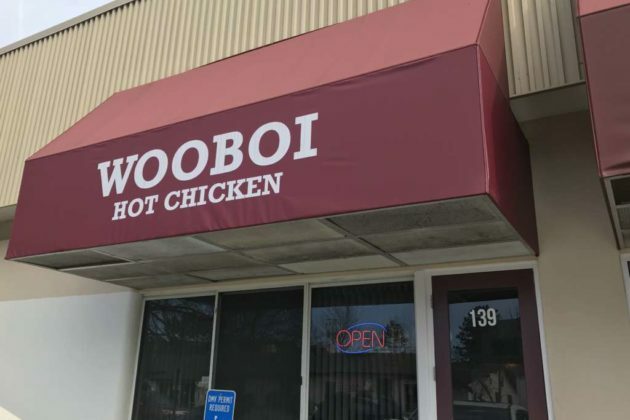 For customers with peanut allergies, Wooboi Chicken has a separate fryer that uses canola oil instead. 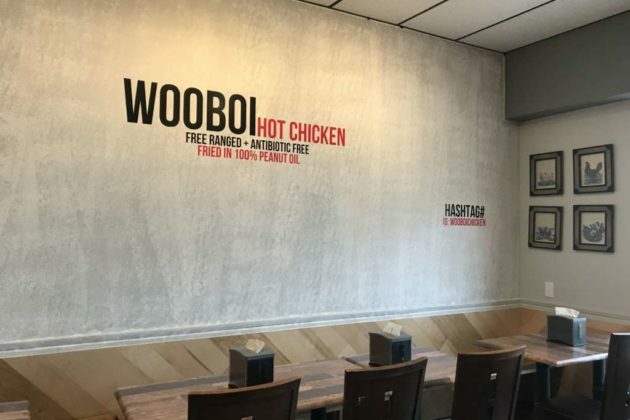 The concept is based on Nashville Hot Chicken, which has its roots in a woman’s attempt to get back at her cheating man by serving him a super spicy chicken. 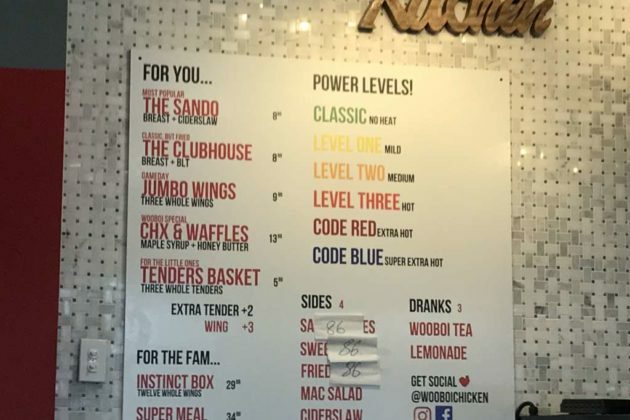 The chicken eatery offers six different levels of heat depending on how hot customers like their chicken — the code red and code blue options are the hottest and require an extra warning: a “waiver” on a chalkboard-painted wall where diners have signed their names. 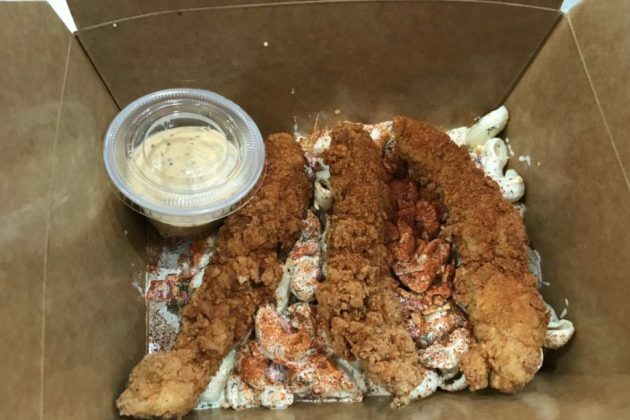 Other secret menu items to ask for include The Kracken, which is a double chicken sandwich inspired by Paul from Weird Brothers Coffee, and the Choi Fries, which are fries with D.C. mumbo sauce, chicken, cheddar cheese and mustard. The secret menu isn’t the only surprise. 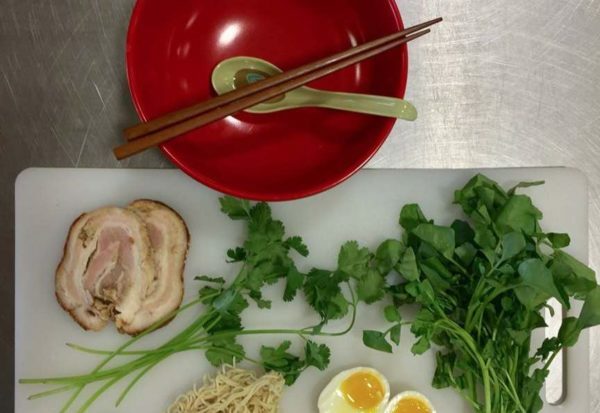 The recipes change a little bit every day, Minwoo adds.